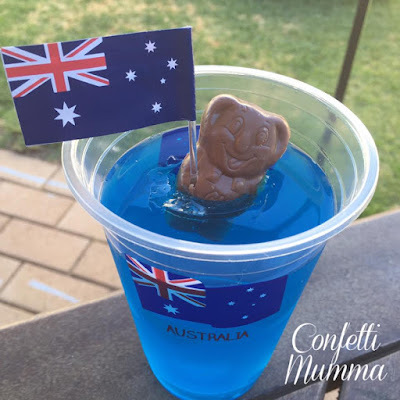 Today I have a little bit of a round up of what I am attempting to make wrestle with the kids to celebrate the day of all things Aussie. Yes I did just post about being better with my sweet treats this year, but it is Australia Day after all - enough said! The only thing better than a Tim Tam, has to be this cake right?! I saw this doing the rounds last year on social media and knew I had to attempt it this year. 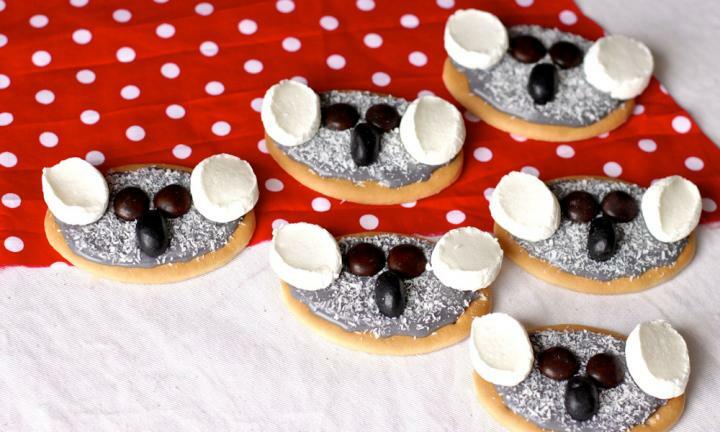 You are only one pack of milk arrowroot bickies (and a few other ingredients) away from a whole lot of cute! My super clever friend Kate (from Confetti Mumma) makes these for her Australia Day BBQ year after year and I can see why! Kids (and adults alike) will adore the Aussie twist on the uber popular 'frog in the pond'. 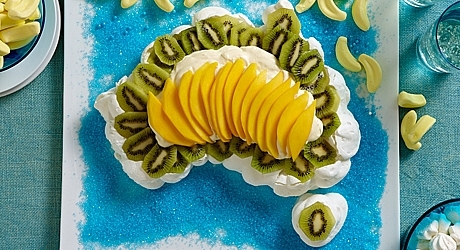 It is definitely un-Australian not to inhale a pavlova on the 26th of January! Everyone knows the best 'pav' recipe, but I think that this recipe from That's Life magazine gets top marks for creativity - though admittedly I like mine with a lot more chocolate and a little less fruit :-) This recipe uses Pavlova magic to make things a cinch too!! You have read my mind exactly Hannah! I was thinking the long TV snacks cut up? Wow!! 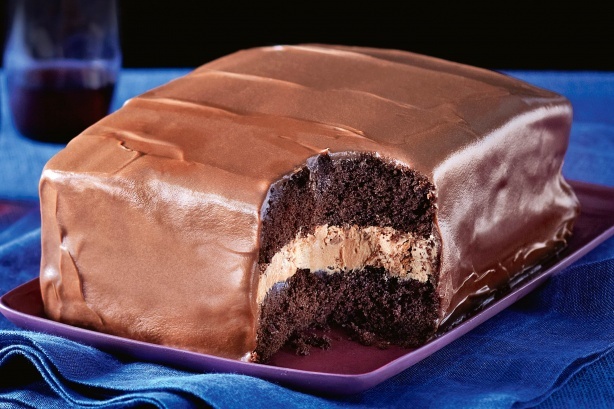 Tim Tam cake looks so yummy. I would like to try this with my friends. Well I have tried Koala in the ocean at corporate events of my company. I really liked it. Now I really want to try Koala biscuits too whenever I get a chance to have that. Thanks for sharing recipes here.